In the year 2000, David Carretta released his fantastic Machine is Breading EP on the french label Thrust. 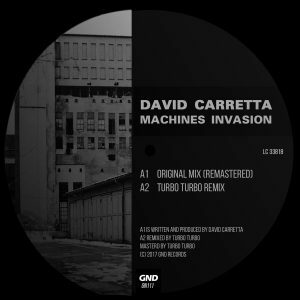 Machines Invasion was a huge success for Carretta. 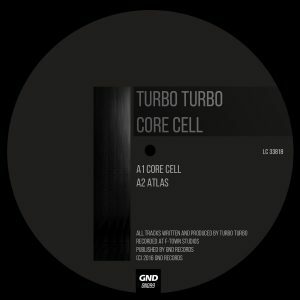 17 years later we release the track again on 12inc and for the very first time as Digital with a new remastered version and a powerful new Turbo Turbo Remix. That release is after the huge success of Never Control, a big highlight in this year GND catalog. We hope that you are as much excited as we are about this new old Carretta record! 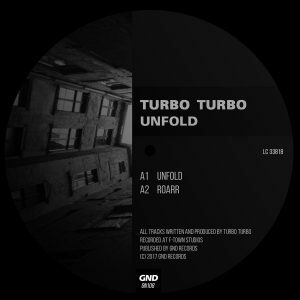 After remixes for Mark Broom on his label Beard Man, for S-File and Ben Long’s record on Decoy, we are proud to present the brand new Single from Turbo Turbo. 2 excellent Techno tunes that blow the dance floors all over the world away. The two German brothers Bernd and Manfred hit with their Techno Sound the current nerve of the club scene. Pick up you favorite track and play them loud! 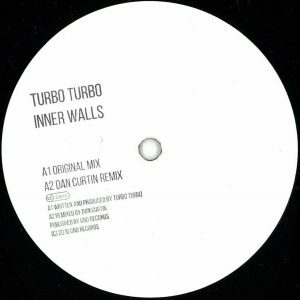 After the success of the Leitzeiten EP’ from Turbo Turbo last year, we release now for the very first time this digital bonus track Inner Walls’ in combination with a fresh new remix from Dan Curtin. Dan Curtin better known with releases on Strictly Rhythm, Peacefrog, Sinewave, Sublime, Mobilee, Paper, EPM and his own Label Metamorphic and of course with his Side Project Purveryors of Fine Funk (Peacefrog Records) delivered us a typical DC Acid Bomb. This Mix is a pure bomb on the dance floor. 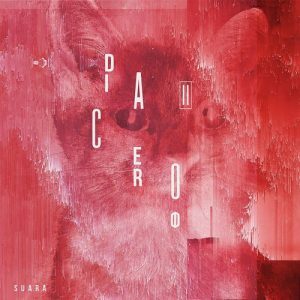 Together with the amazing Original version is this record a sure player for every House and Techno Lover. The Beard Man himself is back! 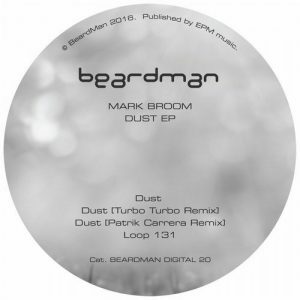 After a run of releases featuring an international class of up and coming producers, Mark Broom returns to his own label in October with his latest EP, ‘Dust’. 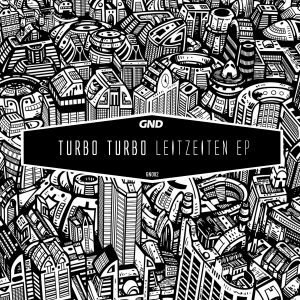 This forthcoming 4-piece EP features the tough, phasing Techno action of title track, ‘Dust’ backed by remixes from GND Records’ Turbo Turbo and Patrik Carrera, whose ‘Hovi EP’ came out on Beard Man earlier in the year. Mark rounds off the EP with some bass-heavy, Chi-funk action for ‘Loop 131’. 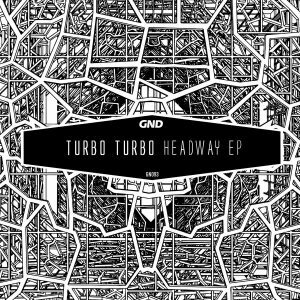 After their last two amazing EP’s “Headway” and – Leitzeiten witch was widely supported by artists around the globe (from Ben Sims, Dave Clarke, Rodhad, Luke Slater, Truncate, Rolando, DJ Hyperactive, Laurent Garnier and Marcel Fengler to Green Velvet and beyond), we are proud to present the brand new Single from Turbo Turbo. We hope that you are as much excited as we are about this new Release from. Pick up you favorite track and play them loud!